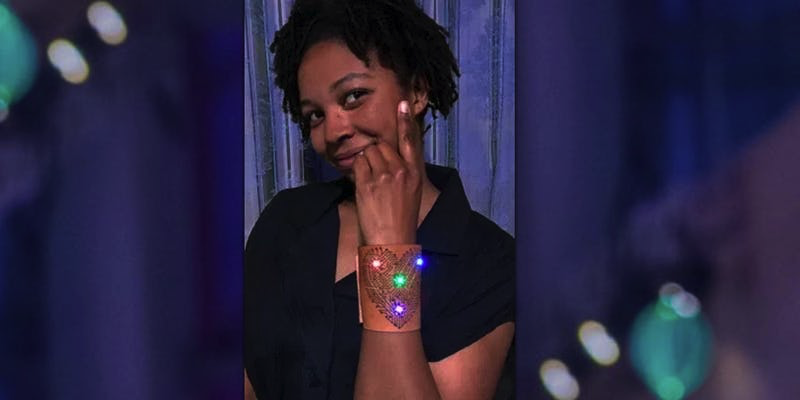 Make’s LEDs Sewing Project at the Exploratorium May 12, 2018 #WearableWednesday « Adafruit Industries – Makers, hackers, artists, designers and engineers! There’s still time (and space!) to get tickets for either session of this workshop! 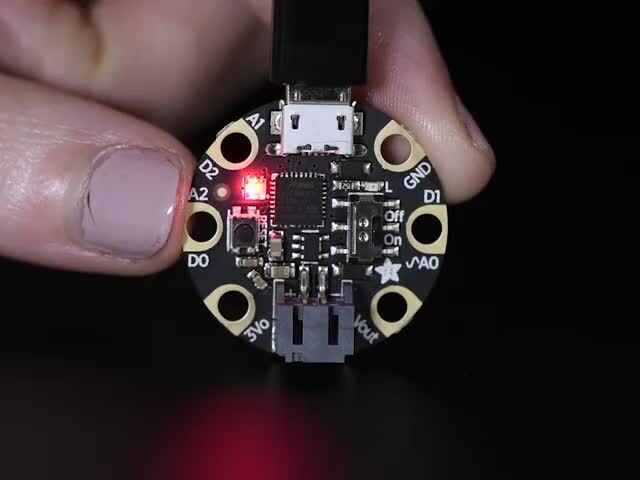 This Programmable LEDs Sewing Project requires no soldering! Want to learn how to add lights that you can control and program to your clothes or a costume? This class shows you how! Use a microcontroller and programmable LEDs to light up a felt cuff and change the program with a touch of your finger. This 2.5 hour workshop is taught in two sessions.